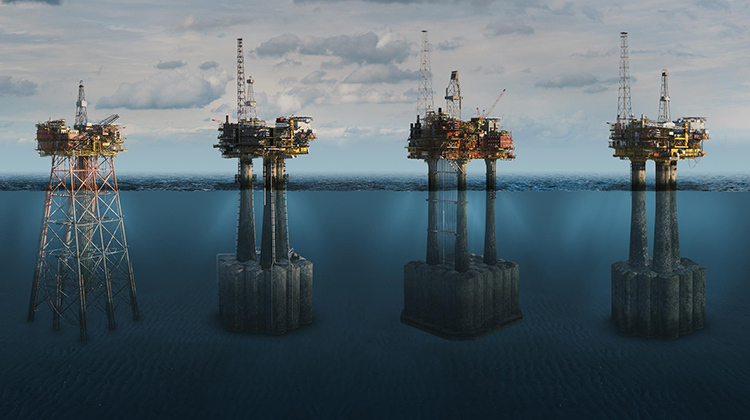 The nature of the energy industry means that we often operate in challenging environments. We work to reduce our environmental impact and manage our operations safely and responsibly, wherever they may be. This section describes operations that our stakeholders identified as high interest in 2016. It explains how we are striving to improve our performance in areas such as safety and reduce our impact on the environment and communities. Safety and security remain our top priorities in Nigeria. 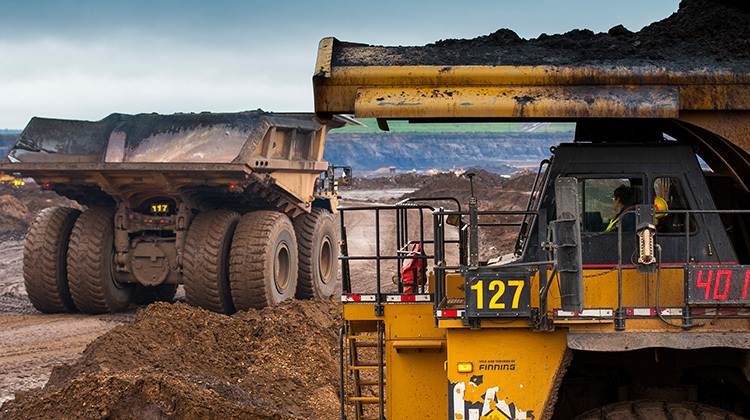 Our oil sands business in Canada includes the Quest carbon capture and storage project. 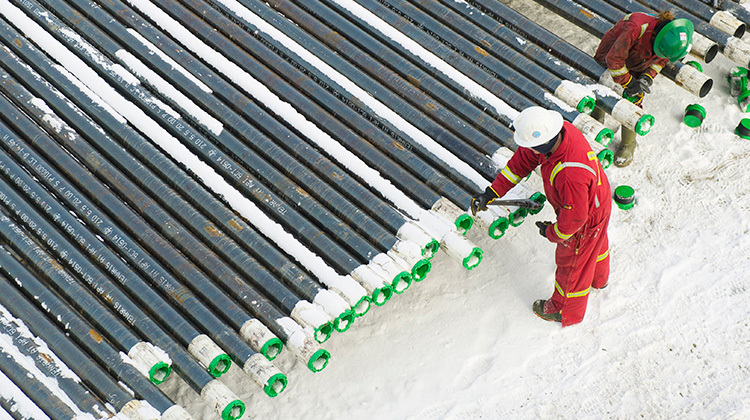 We are safely tapping into resources of natural gas, known as tight and shale gas, which are held deep inside rock. A study has been commissioned to better understand the effects of the earthquakes in this area of the Netherlands. 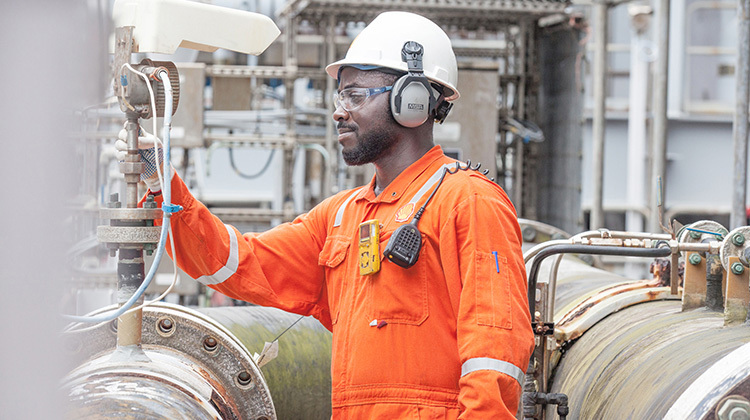 As part of the normal life cycle of oil and gas production facilities, decommissioning and restoration must be carried out safely and responsibly. 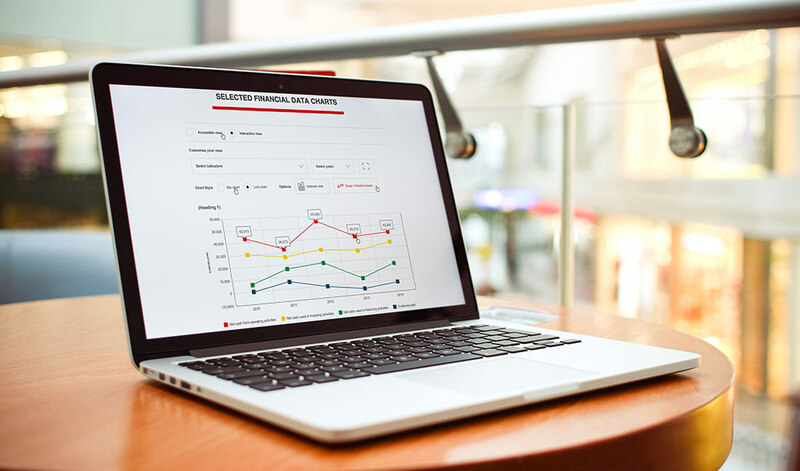 Build your own individual charts based on the ten-year overview tables for environmental data and social and safety data. Selectable key figures and time periods as well as the option to index the starting point make the data easily comparable.